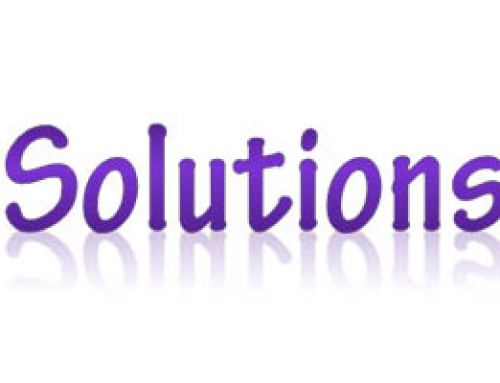 Virtually every business owner with a website strives for the #1 spot on search engine results. You may work very diligently on your SEO program to improve your SERP rating (search engine results pages) only to find that you are losing ground. 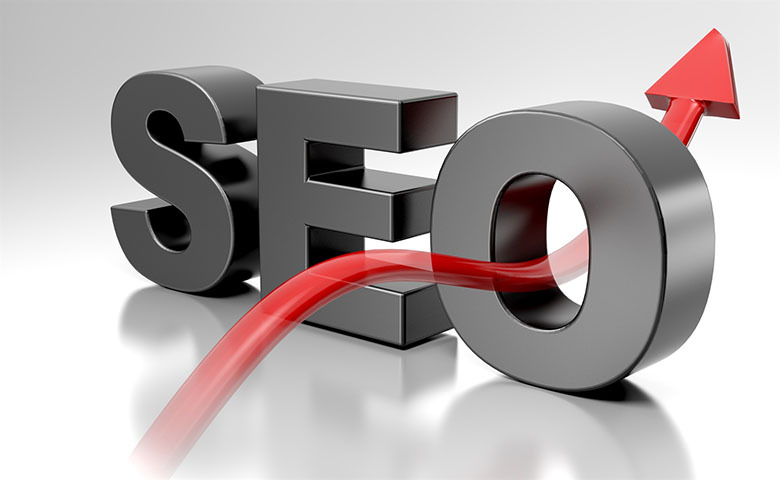 The problem may lie in your SEO technique and poor practices. In the early days of the web, you could outsmart the major search engines by using Black Hat SEO techniques. Not anymore!!! Today’s search engines are powered by very complex algorithms that can detect and penalize any site that engages in Black Hat SEO techniques and deceptive practices. 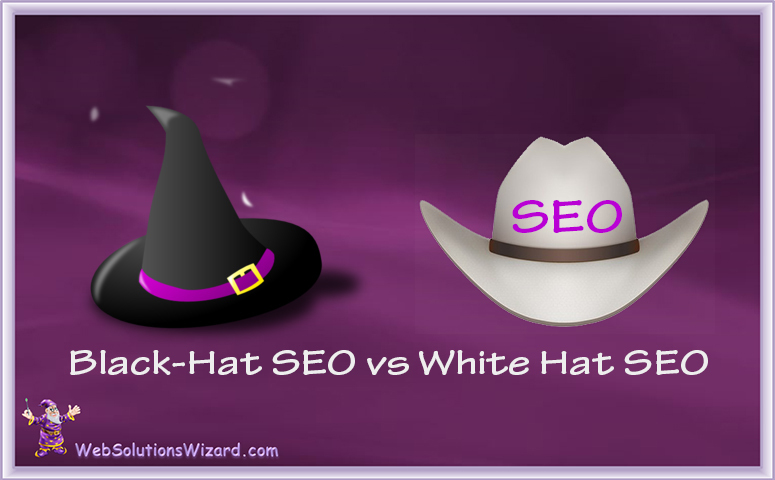 The short answer is that Black Hat SEO refers to any action that the search engines deem to be deceptive in nature. This is anything that is done simply to improve ranking without adding value for your visitors. White Hat SEO principles are actions that result in quality content so visitors to your website have an enjoyable experience. Read on to learn what you should be doing to boost your SERP and what actions you should avoid. Engaging in any of the following Black Hat SEO practices will at the very least bump you down the SERP listings. What’s even worse is that the top search engines, including Google, will ban your site and your site will disappear from SERP’s altogether. This is true for all major search engines including Google, Yahoo, Bing, Safari, and others. Keyword Stuffing: In the early days you could write an article and dump the keyword into it 20 or 30 times and rise to top of search engines. It didn’t take Google long to change their algorithm and blacklist this practice. Link Farms: Back in the day, you could build backlinks to your site by having your domain listed on link farms. This will surely get you black-listed today. Hidden Text: In the early days, some content writers would bury white text at the bottom of every page. 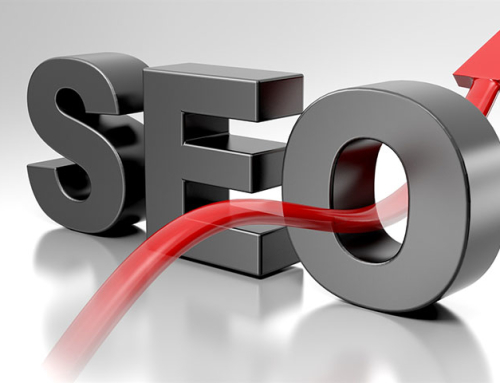 While it wouldn’t be visible to the reader, search engines with see this and send visitors to your site. Pretty slick right? Wrong, it is a surefire method to get black-listed, and has been for quite some time now. Duplicate Content: If you cut and paste content from another website, not only are you guilty of copyright infringement, you are also hurting your SERP rating. To boost your SERP rating you need to add unique, quality, well-written content to your site. Natural Use of Keywords: Don’t try to force keywords into your page content and blog articles. The keywords should fall into place naturally with proper use of grammar. If that means the keyword or keyword phrase only appears once or twice in the article, then so be it. Quality Content: Search engines want to send visitors to websites that are informative and engaging. Your content must be well written and grammatically correct. Proper Meta Data: Search engines love websites that have images included in the content. They hate images that have no meta data. Be sure to include alternate text for all images used, as well as an accurate description of the image. Website Design: You website must be properly coded, look professional, and have quick page load speeds. The layout should be pleasing to the eye and easy to navigate. Avoid Black Hat Techniques at all cost. You may experience some short-term gains but the long-term effect can be devastating to your business. Stick to White Hat Techniques for long-term, organic growth of your website traffic. Join our FREE newsletter group for more SEO tips or if you have a specific question about SEO use the contact form and someone on our team will try to help.